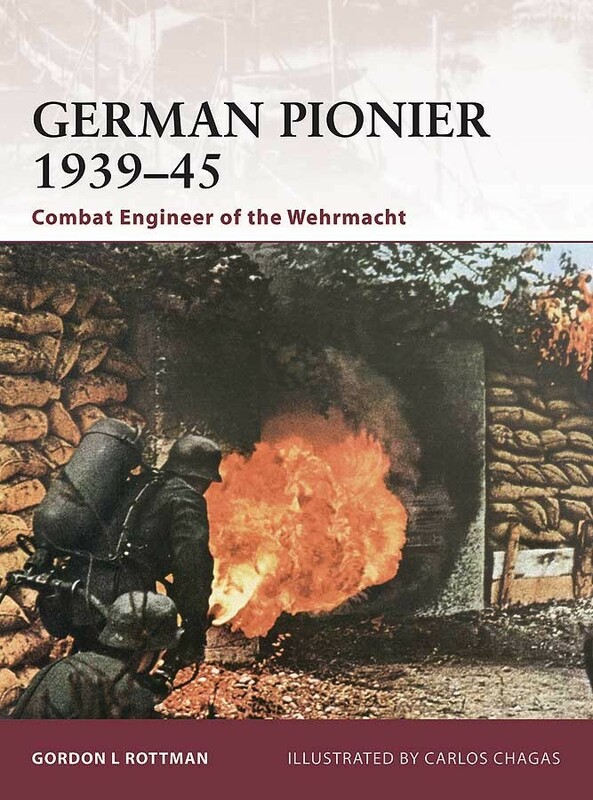 The German Army of World War II collectively referred to its various engineer units as Pioniere (Pioneers). This organization included Pioniertruppen (Pioneer Troops), Bautruppen (Construction Troops), Eisenbahntruppen (Railway Troops), and Technische Truppen (Technical Troops). They were first and foremost assault troops, and construction workers second. 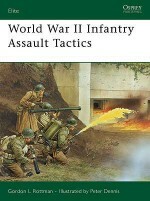 They were tasked with overcoming manmade and natural obstacles, and in the attack they supported the infantry as specialist assault troops, attacking fortified positions with demolitions and flamethrowers. In the defence they constructed fortifications and shelters, erected obstacles, laid minefields, planted booby traps, cleared fields of fire, erected camouflage, and maintained supply routes. 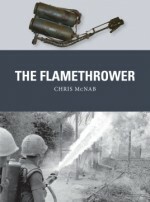 This book examines the recruitment and special training of a German Pionier. It also covers life in the field while on campaign, their role in supporting infantry assaults. Gordon L. Rottman entered the US Army in 1967, volunteered for the Special Forces and completed training as a weapons specialist. He served in the 5th Special Forces Group in Vietnam in 1969-70 and subsequently in airborne infantry, long-range patrol and intelligence assignments until retiring after 26 years. He was a Special Operations Forces scenario writer at the Joint Readiness Training Center for 12 years and is now a freelance writer, living in Texas. Carlos Chagas was born in Rio de Janeiro and graduated from the National School of Fine Arts in Brazil. His commissions since have included traditional painting, comic strip artwork, book and magazine covers, and advertising. 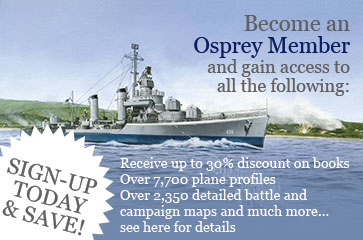 His main interest is the military history of the two world wars, and he enjoys building plastic models of this period.